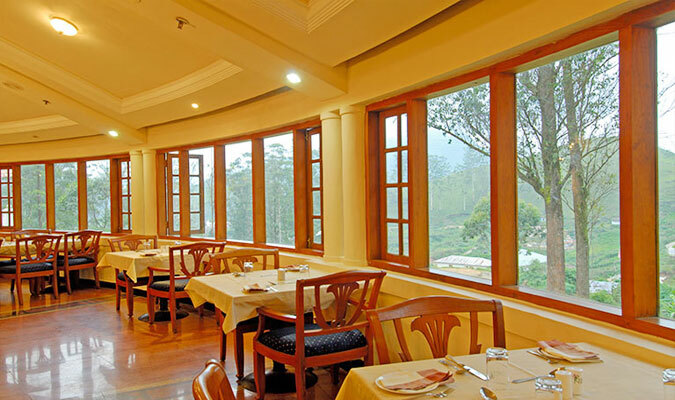 KTDC Tea Country is a premium hill resort nicely tucked up amidst the two hills in Munnar. Wake up to the scenic views of the prolific verdant or enjoy tranquil moments with loved ones. Accommodation here is comfortable yet luxurious affair. The rooms are specious and services are excellent. Everybody is welcome with a warm heart. The pristine location is a paradise for adventure enthusiasts and vital point for ecotourism activities. Experience a memorable stay at the KTDC Tea Country, Munnar. The resort houses a total of 67 luxury rooms, including a royal suite providing a tranquil ambiance to stay in. 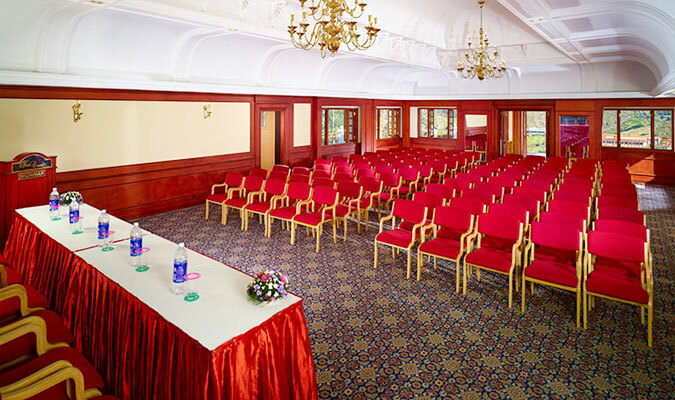 All the rooms are fully equipped with state-of-the-art amenities. There are four categories of the rooms. Royal Suite– The only royal suite in the hill resort pleases with a relaxing accommodation. 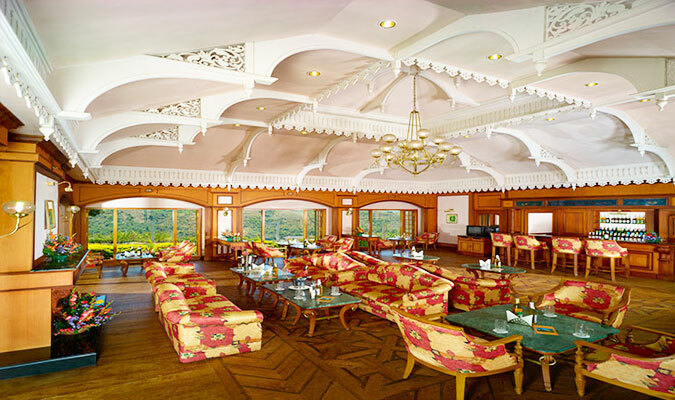 The plush interiors and the splendid views keeps on enthralling the guests. Suite– The Suite is the best option for families and couples on honeymoon. A unique blend of comfort and style, these suites offer everything that is required for a luxurious vacation. 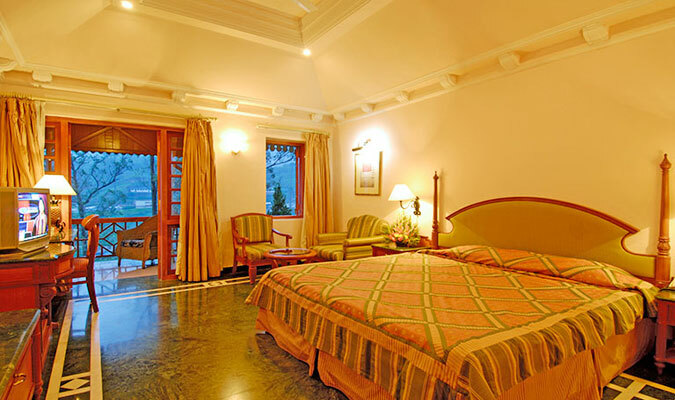 Premium– Premium rooms cater the needs of the tourists without compromising with the opulence. Treat your eyes with the eye-soothing views of the emerald green tea plantations from the room. 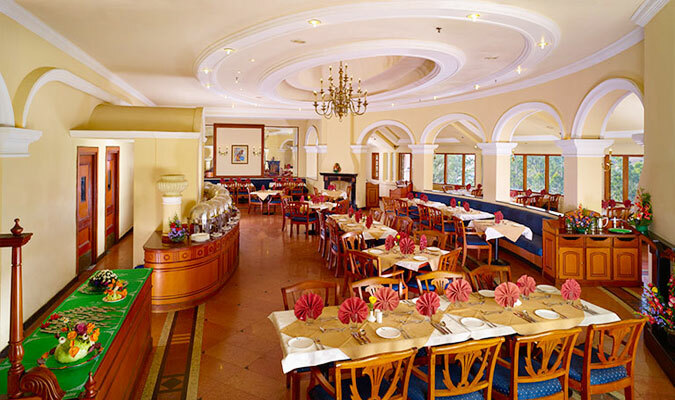 Deluxe– Enjoy your highly flavored holidays in a budget friendly way. The Deluxe rooms in KTDC Tea Country are the best rooms to be chosen. Pamper yourself with modern amenities. Just sit back, relax and enjoy the amazing holidays.